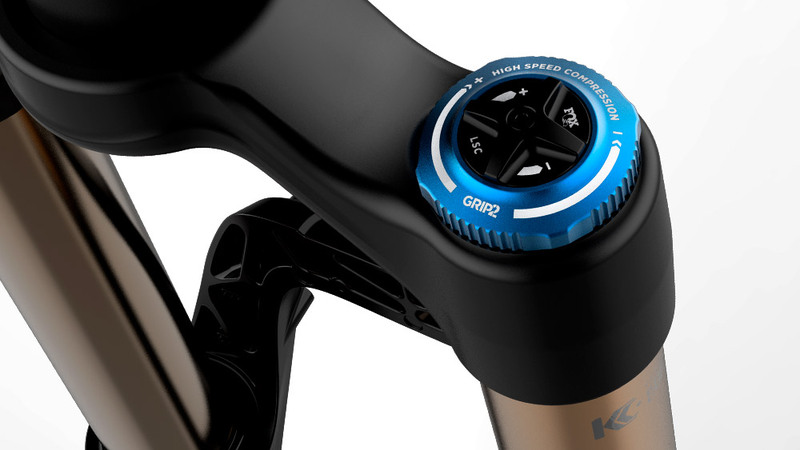 The revolutionary design of the GRIP2 damper provides independently adjustable high- and low-speed compression and high- and low-speed rebound. 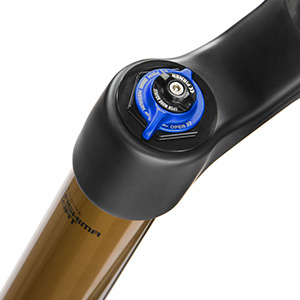 In addition to offering incredible damper control, the adjustments also have a wider compression damping range to increase support without adding harshness. 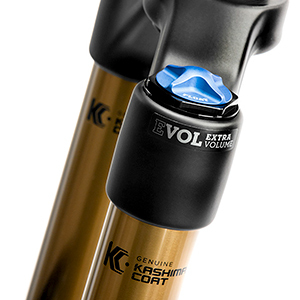 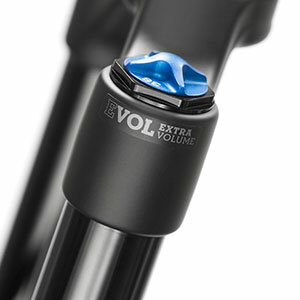 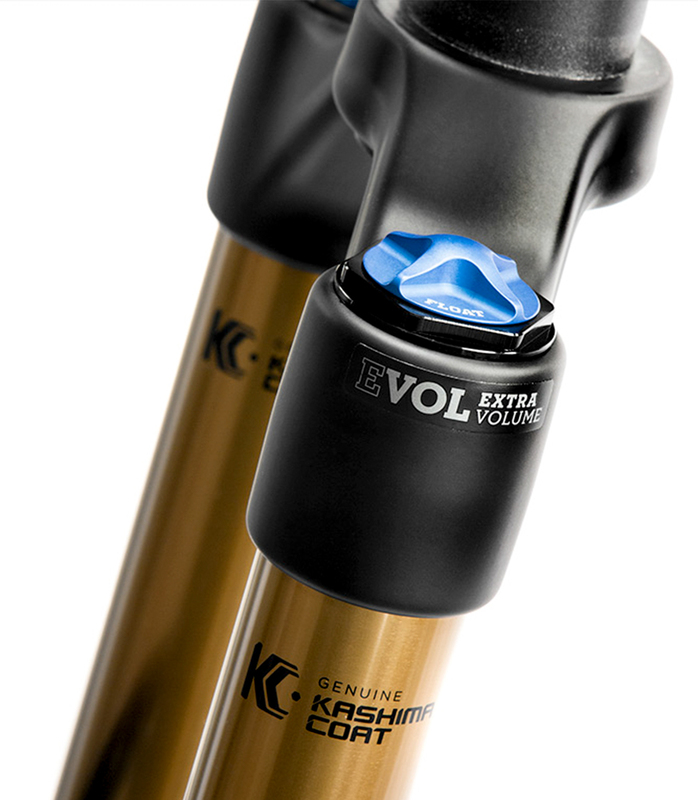 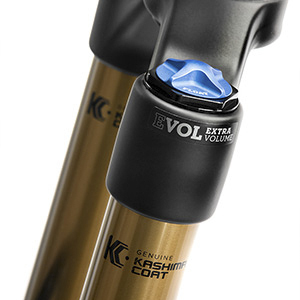 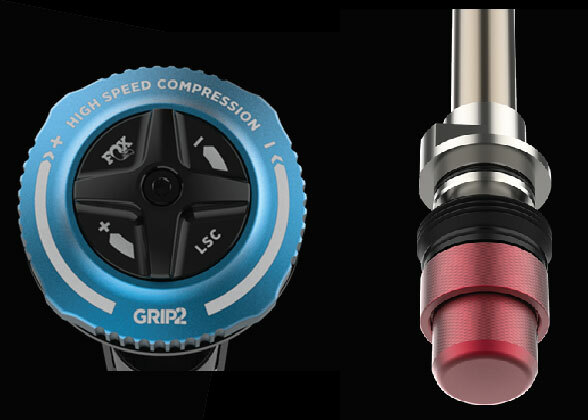 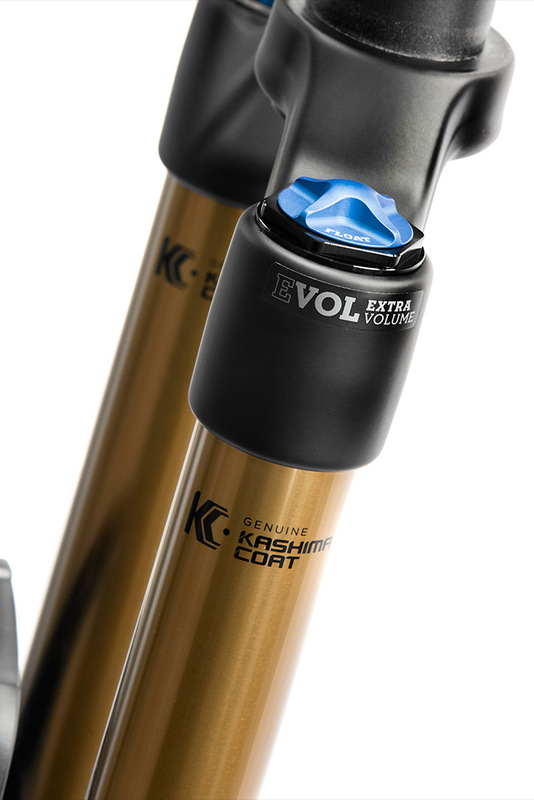 FIT GRIP2 now features high-speed rebound using our novel and patent-pending approach: Variable Valve Control (VVC). 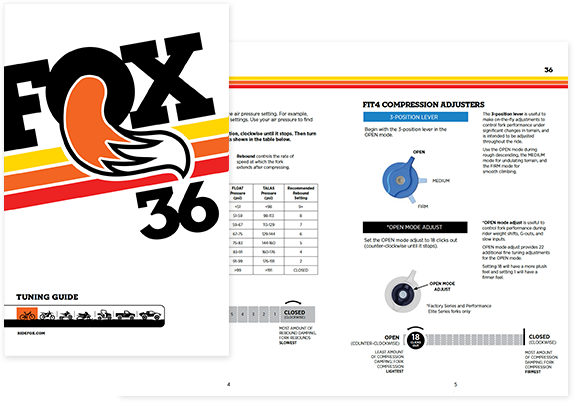 It’s a revolutionary way to adjust the high-speed rebound circuit, effectively changing valve stiffness rather than adding preload. 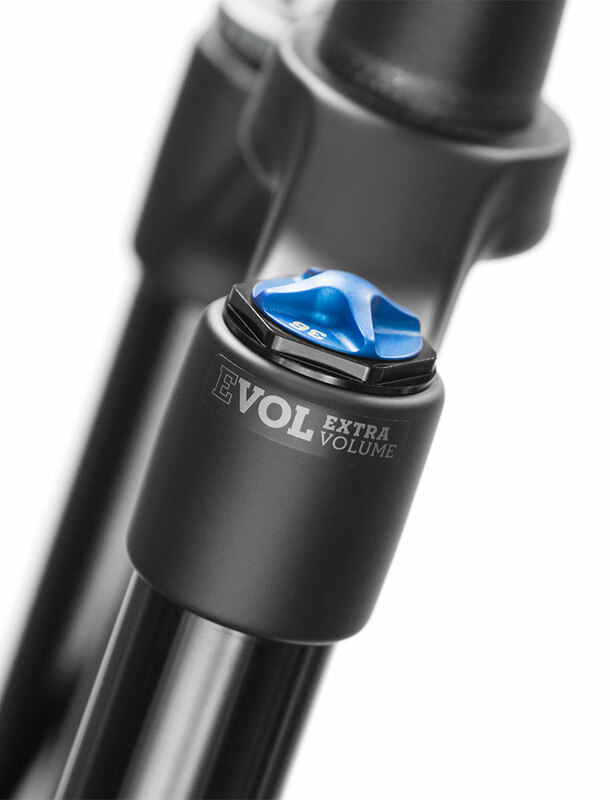 Unlike normal adjusters that add valve preload, VVC uses a leaf spring to alter valve flex in the high-speed rebound circuit. 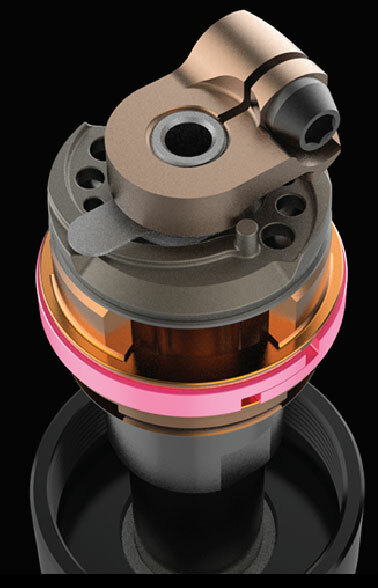 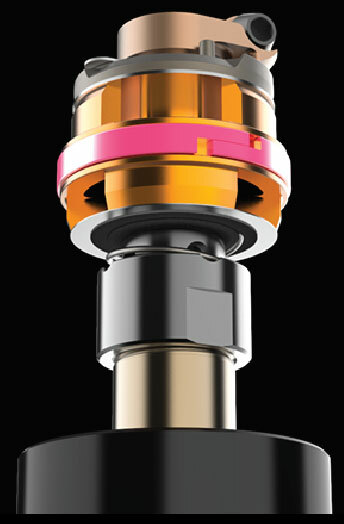 The adjuster provides the same effect as revalving high-speed rebound but without the need for damper disassembly. 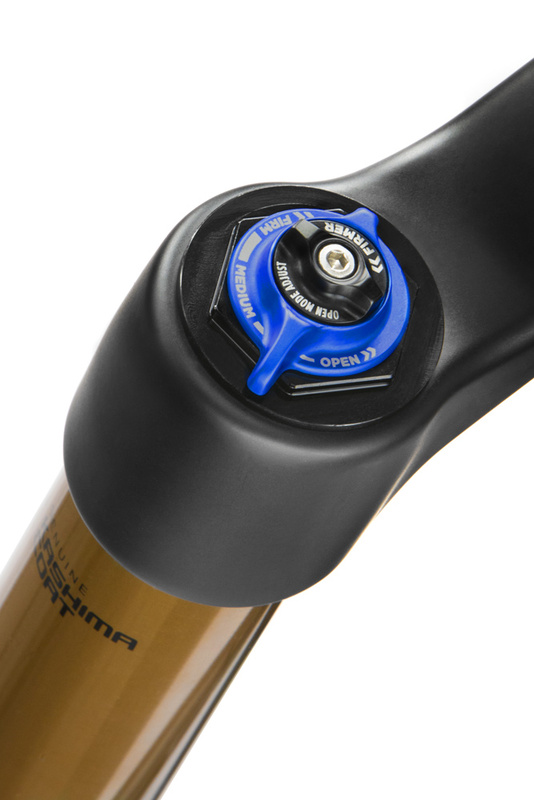 A sophisticated mid-valve design allows more effective shaping of the compression damping curve, offering confidence-inspiring support that resists brake dive. 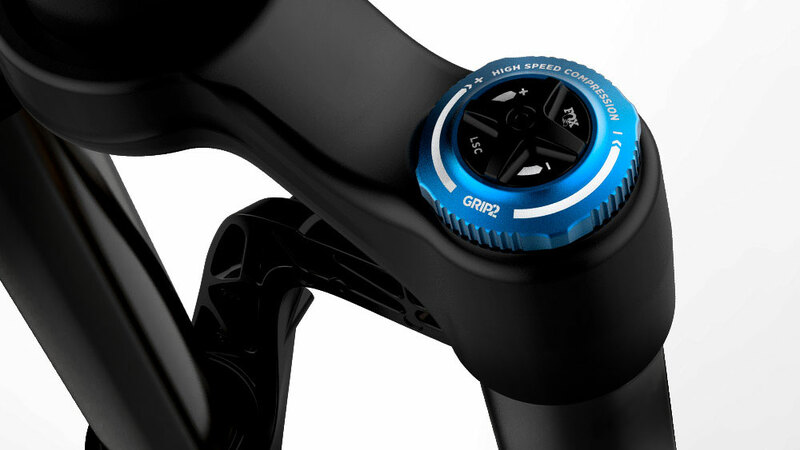 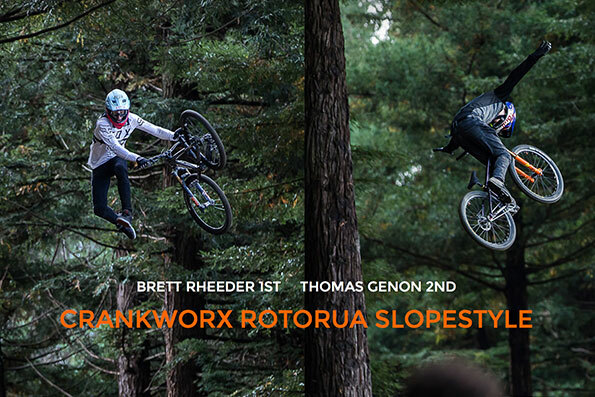 Tested and proven on the demanding World Cup Downhill circuit, GRIP2 has been relentlessly tuned to deliver just the right amount of support without harshness, giving it another level of refinement over previous generation dampers. 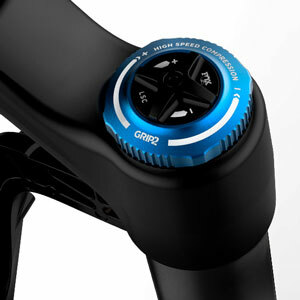 During the development of GRIP2, engineering uncovered improvements that greatly reduce friction. 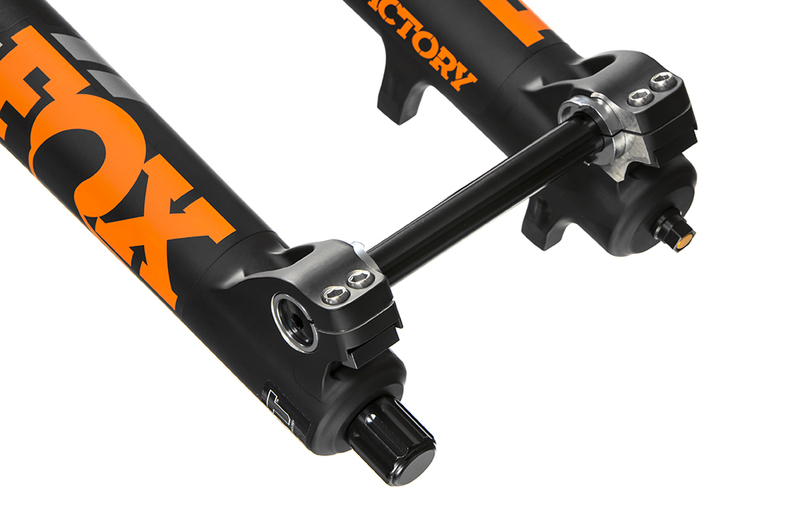 Low friction seals help improve small bump compliance and honed, polished, and coated shaft and tube surfaces further eliminate friction for an unmatched ride experience. 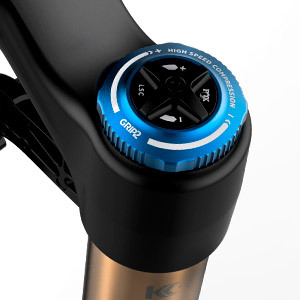 "We've given the 2019 version a 5-star rating because in our opinion, this is as good as it gets at present." 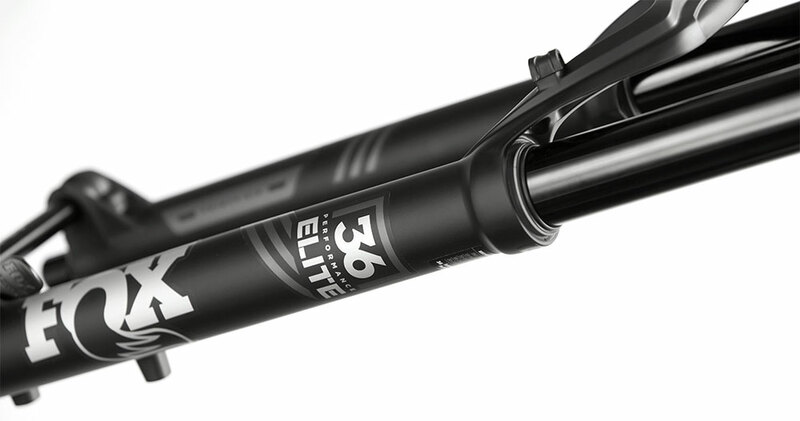 "The 36 may be well suitetd for racers, but it doesn't skimp on comfort. 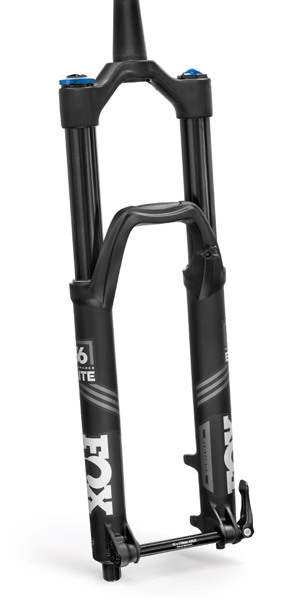 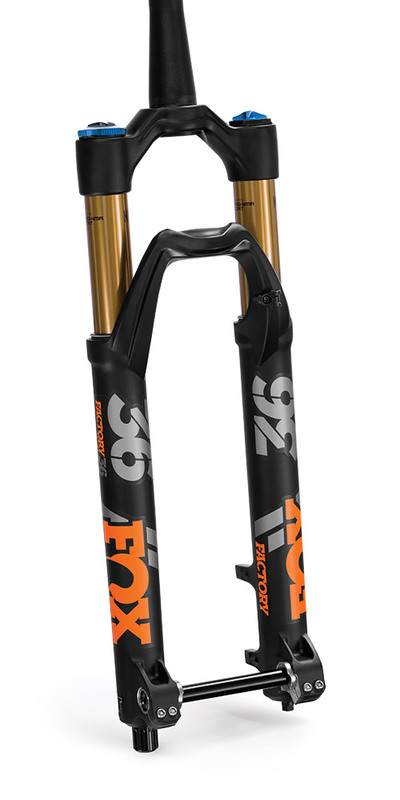 It's smooth over the small stuff, there's plenty of mid-stroke support to prevent it from diving, and the ramp-up is easily tuneable – it hits all of the marks that a high-end fork should." 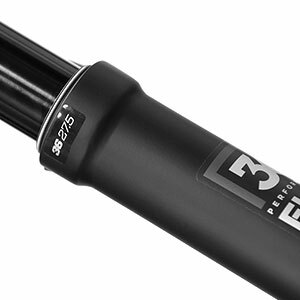 "GRIP2 is a phenomenal damper, with almost no perceptible friction or pause between the compression and extension phase it captures the feel of a steel spring, but better as it has the complete controllability of air."  "The new FOX 36 hit the target. It has a mix of qualities that is difficult to find in just one fork: smoothness, small bump sensitivity, mid travel support, and easy to setup on trail." 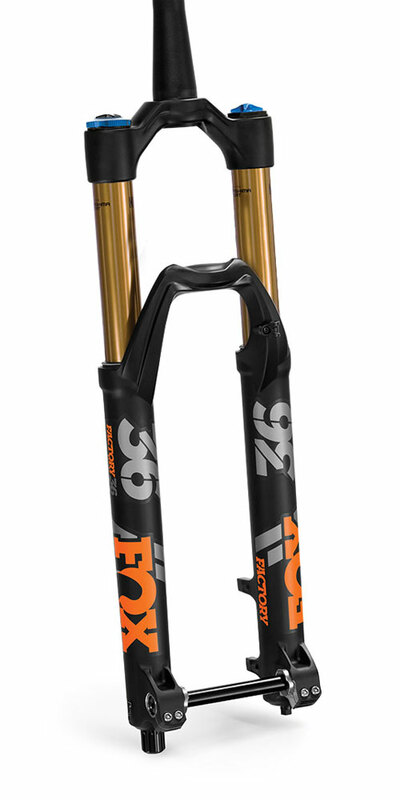 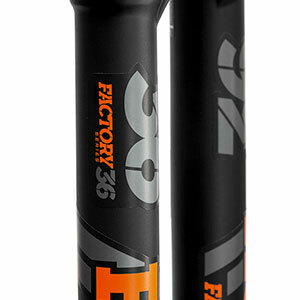 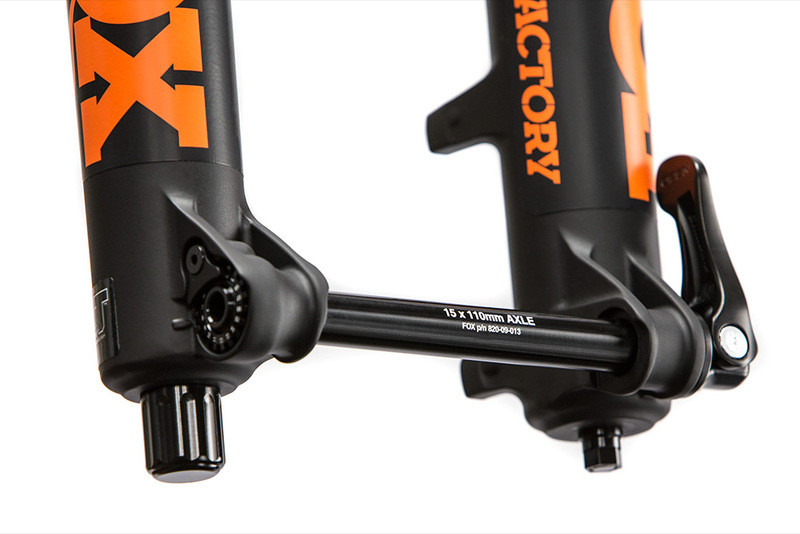 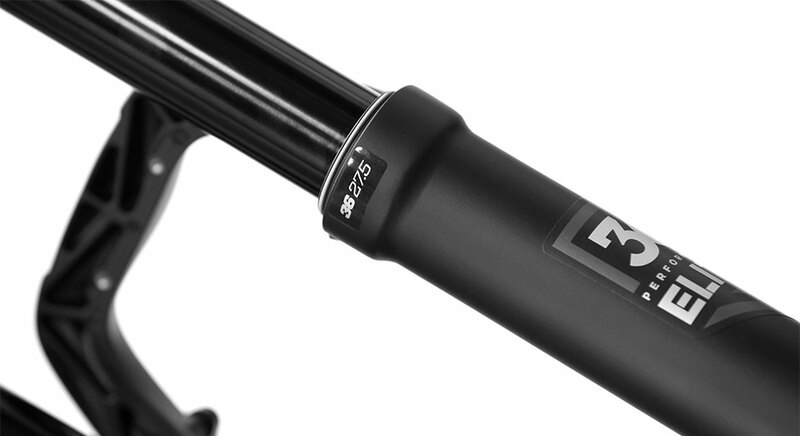 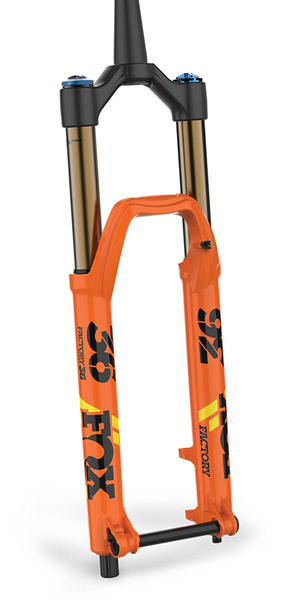 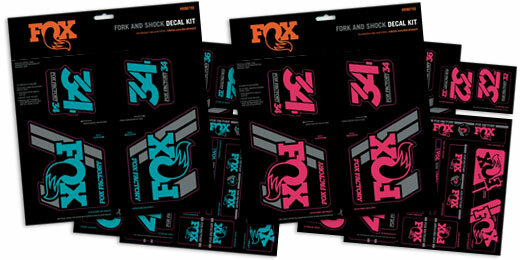 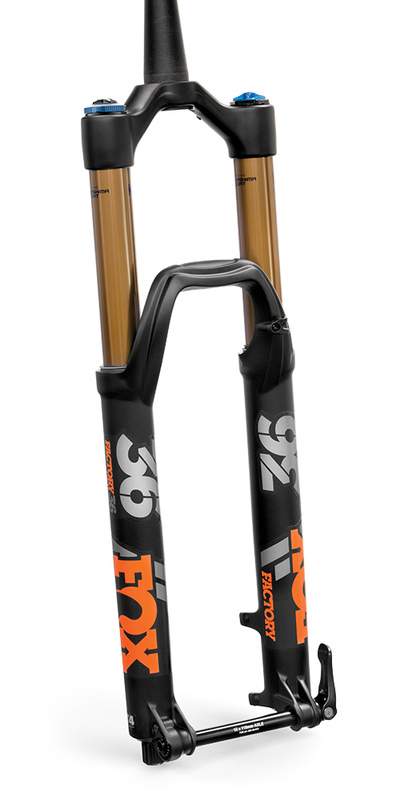 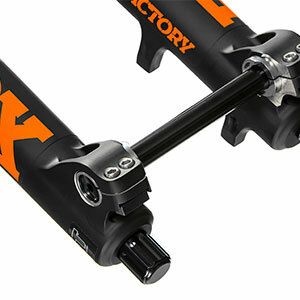 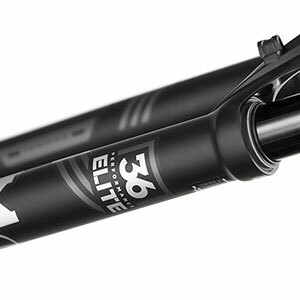 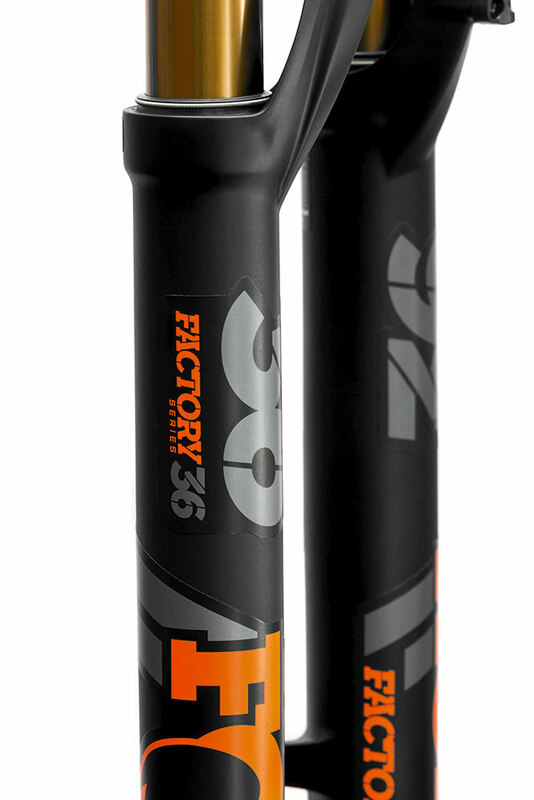 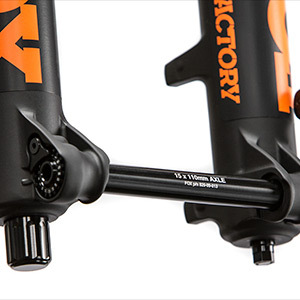 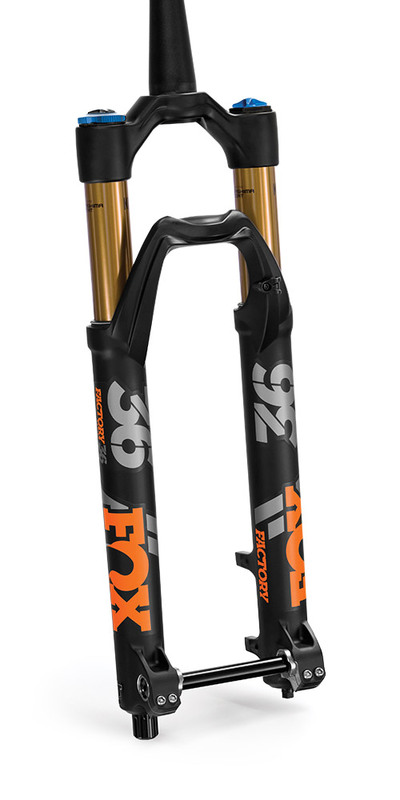 To compliment the 36 fork family, the FLOAT DPX2 and FLOAT X2 shocks provide the perfect choice for your bike.